My Little Pony Arena » Forums » Pony Talk » Off Topic » Happy New Years Eve! It's also my birthday!! 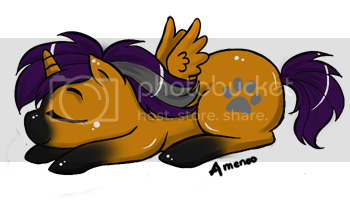 Forums » Pony Talk » Off Topic » Happy New Years Eve! It's also my birthday!! Happy New Years Eve! It's also my birthday!! Posted: 0 Post subject: Happy New Years Eve! It's also my birthday!! Have a great new year everypony! I wish everyone luck on their ponyhunts and I love every single one of you!! Posted: 0 Post subject: Re: Happy New Years Eve! It's also my birthday!! Happy birthday, and Happy New Year! Happy Birthday and Happy New Year!!!!!!!!!! Call upon the sea ponies! Location: Lost in the cellar with a good bottle of red and some sharp chedar cheese.